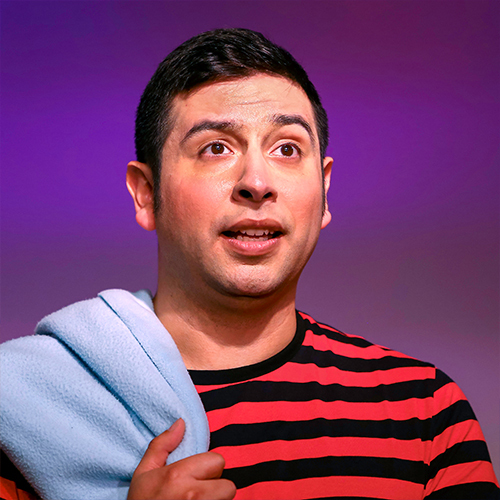 Charles Schulz’s beloved comic comes to life in You’re a Good Man, Charlie Brown (Revisited) at the Novato Theater Company. Whether you’re keen to fly with the Red Baron or play ball with the best team of the very Little League this year you’re guaranteed to find “Happiness” at the crowd-pleasing classic, You’re a Good Man, Charlie Brown (Revisited). When: Fridays and Saturdays, 8 p.m.; and Sundays at 2 p.m. April 5 to 28. Where: Novato Theater Company, 5420 Nave Drive, Novato. Purchase tickets: Online or at the box office. Additional information: Concessions are sold at before the show and during intermission.